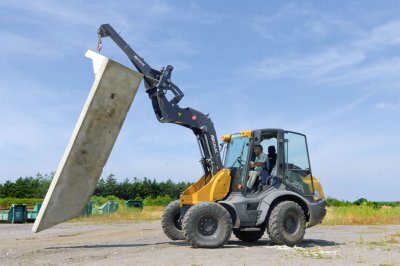 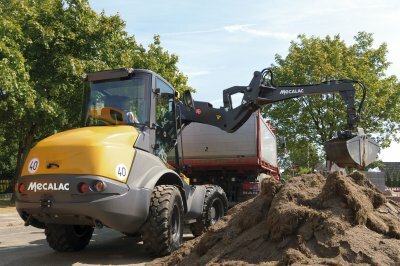 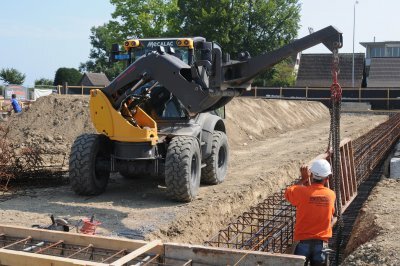 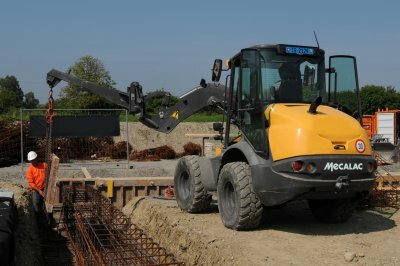 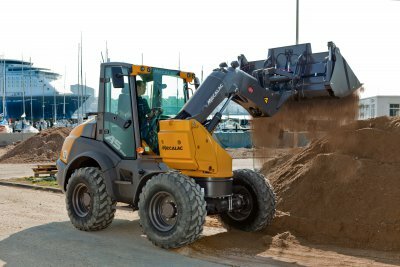 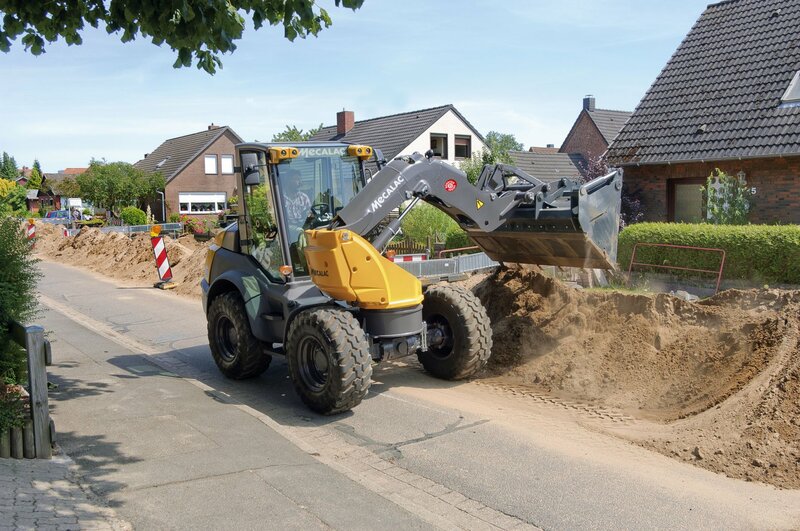 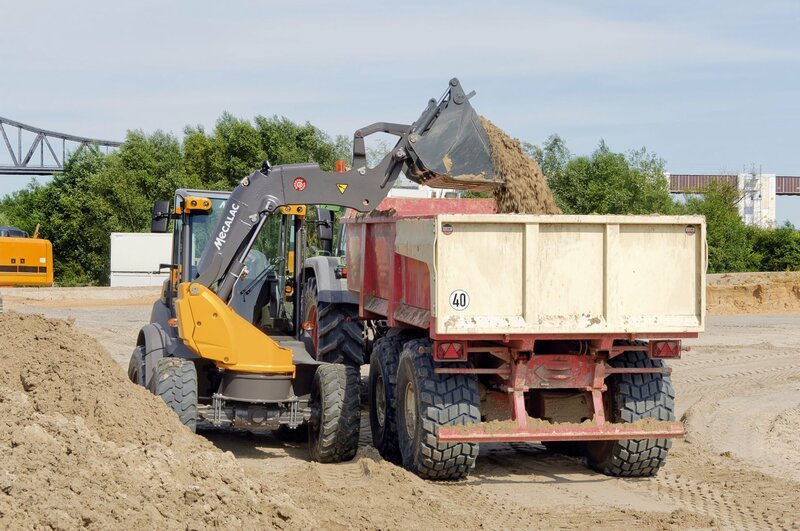 The AS 900 is the most professional loader in the 1 m³ class and also belongs to the new Boosterline of Mecalac. 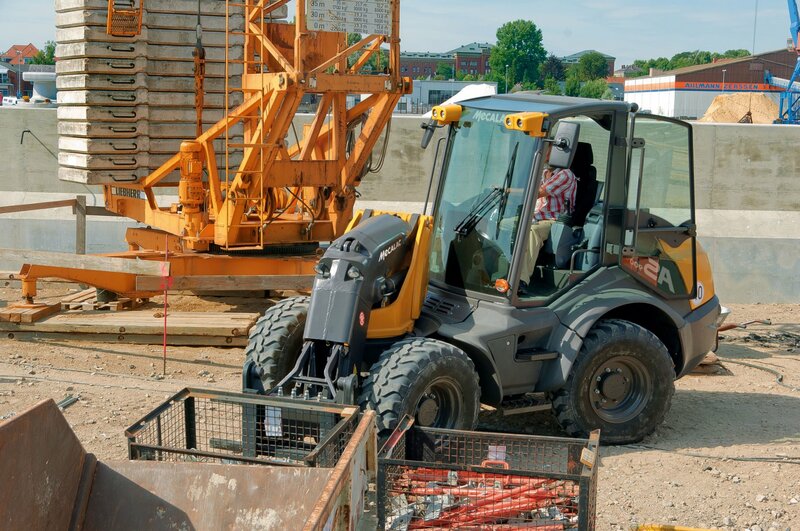 The versatile power pack has a monoboom with 2 lifting cylinders + Boost. This allows to boost the lifting power by 29%. 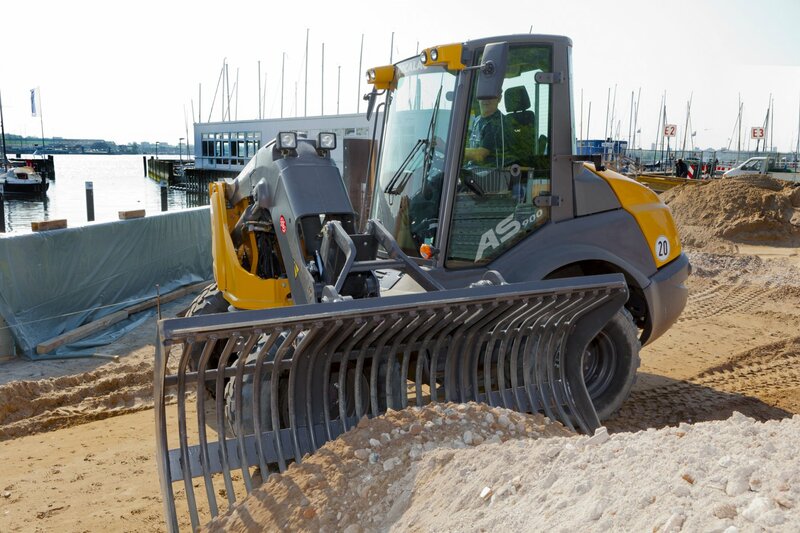 The AS 900 is characterized by a particularly high stability and strength. 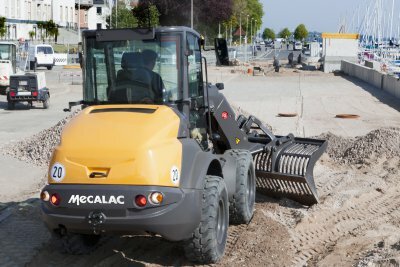 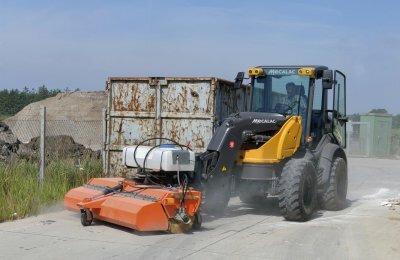 For use with various attachments, a second joystick and 2 additional proportional hydraulic circuits are optionally available.